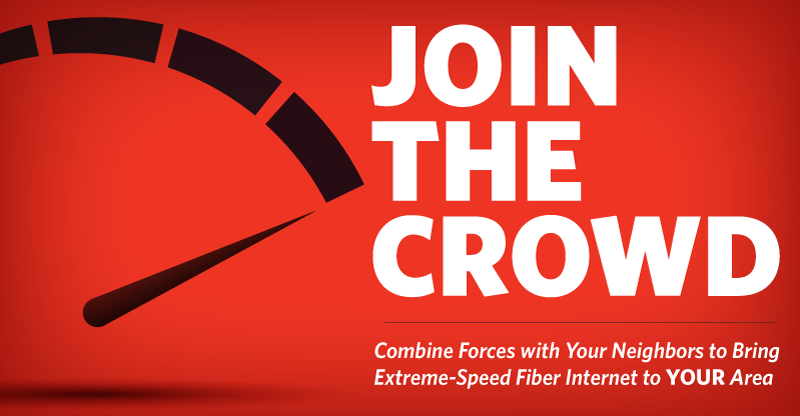 Want to take advantage of extreme-speed Fiber Internet? Good news—our Fiber to the Home service area is still growing! Whether you live in a developed subdivision or call rural Texas home, we’re always looking for new places to roll out our extreme-speed Internet, and now you can help turn our attention to YOUR area. Visit connect.gvec.net to let us know that you’re Interested in Fiber Internet, plus get access to resources to help you recruit your neighbors and grow your collective voice. Build up enough supporters in your area, and we may head your way, next!